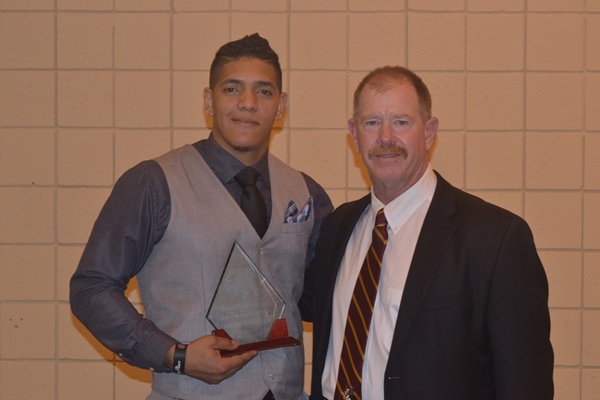 Santos inducted in USC Salkehatchie Hall of Fame. Oliver earned his AA degree in 2009 from USC Salk. He signed to play at Tusculum College but was drafted by the Cincinnati Reds in the 36th round straight out of Salk and played baseball in their organization for 3 years. Santos is now married and working in Columbia, SC.